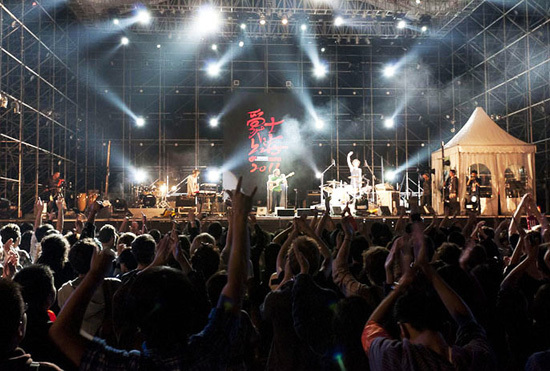 Last Friday 10/03 at Shanghai's MIDI music festival. This year we performed at the Yuan Stage hosted by the Mansion family. With DJ BKut (HIpHopHiJack) on deck, Al Rocco brought the Busy Gang, Prince Oli, Merty Shango & Essence on stage with him. Starting with just a few people, within a few seconds, the floor was filled with hundreds of passionate music heads from all over the world. The vibe was amazing and definitely on of the best performances to date.